Cards are classy and back in style, so take advantage with this custom USB drive with no order minimum! 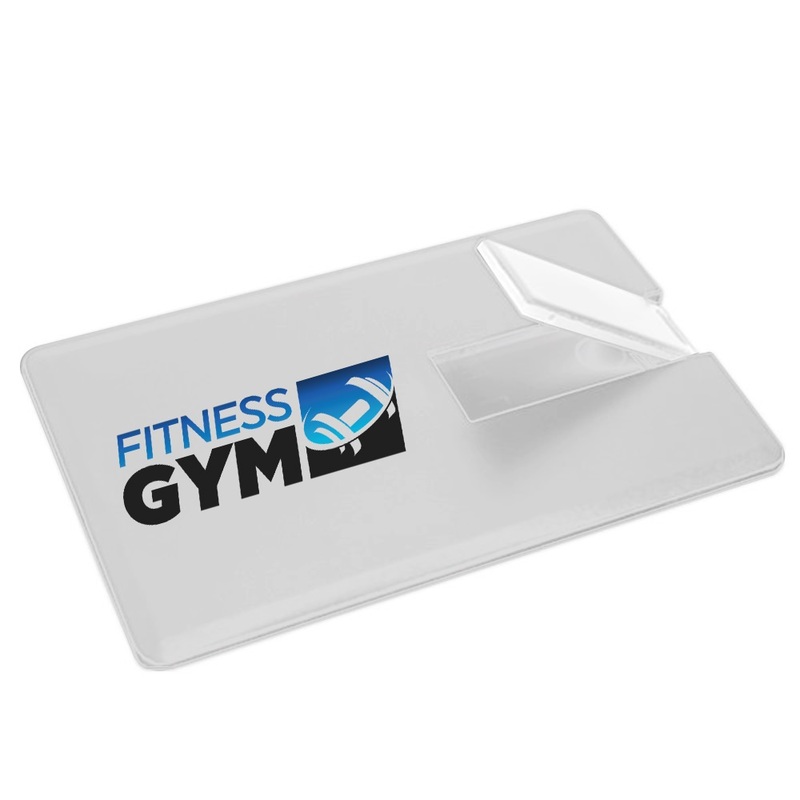 The iCard is an excellent, high visibility flash drive that offers classy print space for you and your clients. 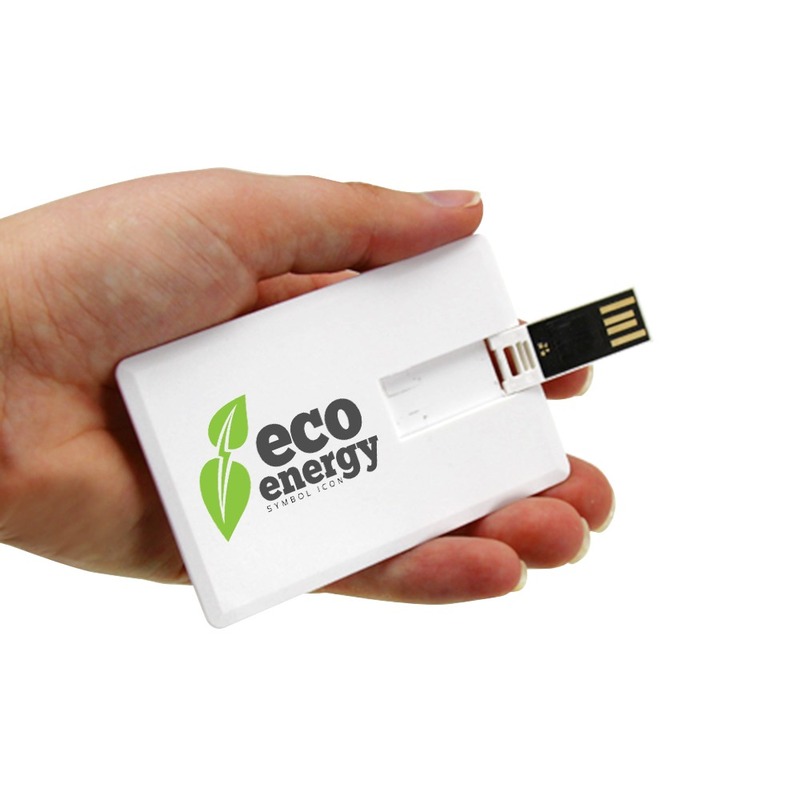 These thin drives fit well in pockets and wallets while offering a wide range of discrete storage capabilities. 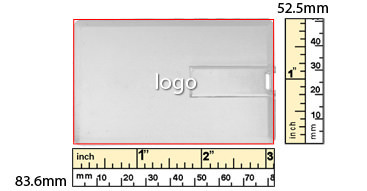 Custom artwork, logos and monograms will look fabulous printed on the wide surface area of this drive. With no quantity restrictions, you can easily and quickly buy as many or few units as you require!